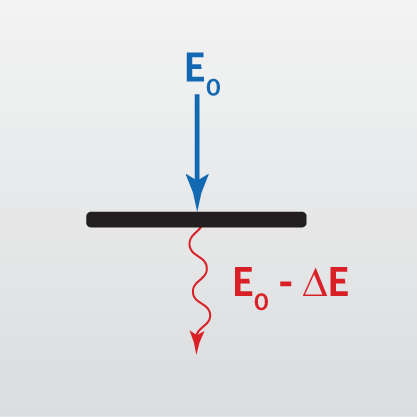 Electron Energy Loss Spectroscopy (EELS) is a technique that provides elemental information on the nanometer scale when coupled with Transmission Electron Microscopy (TEM) and Scanning Transmission Electron Microscopy (STEM). The energy of the incident electrons is altered (reduced) as they pass through the sample. This energy loss can be characterized using EELS to provide elemental identification. Compared to Energy Dispersive X-ray Spectroscopy (EDS), EELS provides improved signal to noise, better spatial resolution (down to 1nm), higher energy resolution (<1 eV for EELS) and increased sensitivity to the lower atomic number elements. For some elements, chemical bonding information can be obtained.